We need unity and peace. The media has helped to create discord in our country. 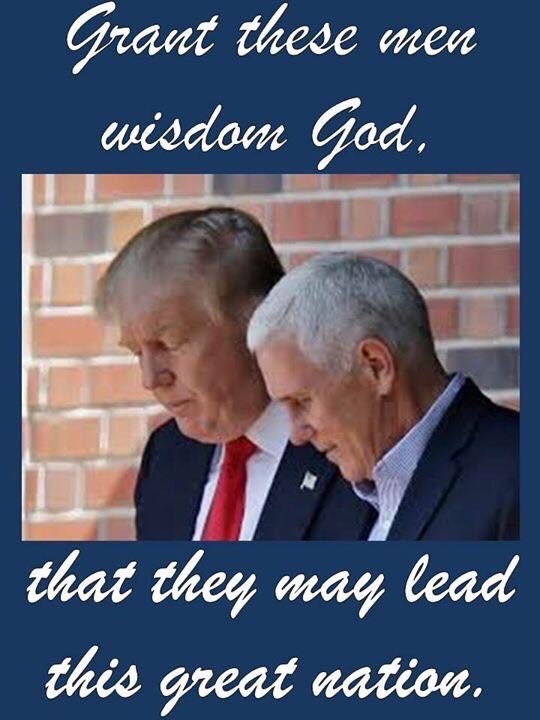 Christians, instead of watching the chaos take that time to pray for our leaders that they will be calm and seek Godly council. Now is the time for the USA to unite as one nation under God. This entry was posted on November 10, 2016 at 12:01 pm and is filed under challenge, Christianity, Email: info@sosevents.org. You can follow any responses to this entry through the RSS 2.0 feed. You can leave a response, or trackback from your own site.